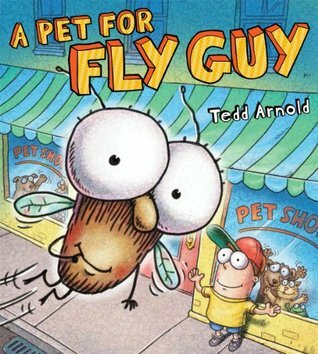 First five “Fly Guy” books. Awards: 2006 Geisel Honor (for Hi, Fly Guy! ), 2010 Geisel Honor (for I Spy Fly Guy), 2008 Cybils Finalist (for Fly Girl Meets Fly Girl), 2008 Monarch Nominee (for Hi, Fly Guy). They met. The boy caught the fly in a jar. “A pet!” he said. The text does a good job on building the reader’s knowledge. By the end of the book, most words have already been introduced so when the text does get longer, the reader will have already seen most of the words before. There are just over 100 unique words used in the text. Extra words in the illustrations bring the count to 113 unique words. The rest of the series follows suit. Some books build on previous knowledg: There Was an Old Lady Who Swallowed Fly Guy definitely works best for readers if they are familiar with the song while Buzz Boy and Fly Guy will be most appreciated by readers familiar with graphic novels/comics. As with every series, the range of unique words and difficulty level can fluctuate, so I’ve provided the Lexile range and Accelerated Reader ranges. Series range for Lexile: 170-420 and Accelerated Reader: 1.3-2.1. The adventures of Fly Guy and Buzz begin when Buzz is looking for a pet and finds Fly Guy. Once Fly Guy proves to The Amazing Pet Show judges that he is indeed a pet, Buzz and Fly Guy’s friendship is cemented. Their adventures take them to lots of places and new situations, but at its core, the Fly Guy series is about friendship. While this series definitely has a male main character, I think that the series will absolutely be accessible for all kinds of readers. The shiny, pretty covers are definitely eye-catching and the content will keep readers coming back for more. Fly Guy has produced two spin-off series so far. The first is a non-fiction reader series which follows Buzz and Fly Guy as they learn about different non-fiction topics. 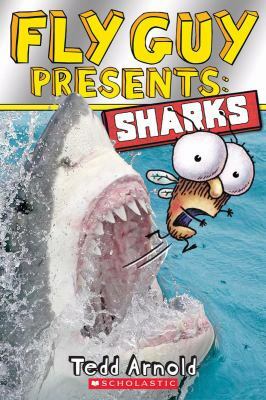 In Fly Guy Presents: Sharks, they visit an aquarium. Photography is well utilized and difficult vocabulary words have phonetic pronunciation guides embedded in the text. Readers already familiar with Fly Guy will definitely want to “grow up” with these non-fiction books. And in 2014, Fly Guy also got a picture book treatment, even though he started as a reader first. I actually haven’t had the chance to re-read this one myself since it has seriously been checked out consistently since we purchased it. 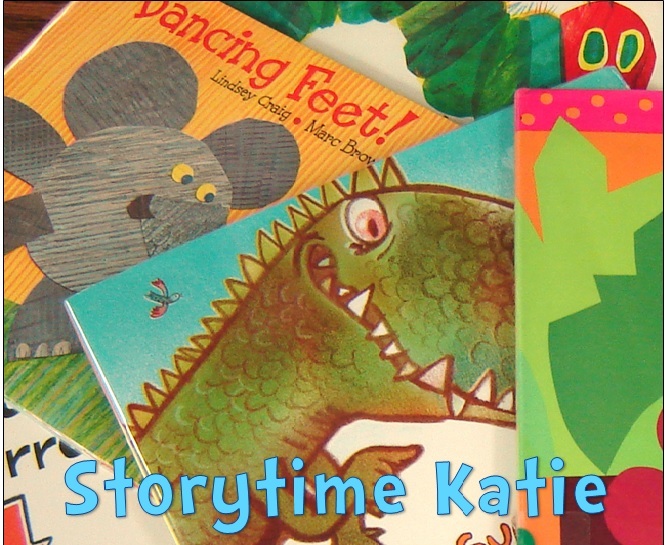 I’m glad that readers that connect with Fly Guy in the picture book arena will find him again in beginning readers. Fly Guy Presents Bats (Fly Guy Presents #6) will be arriving on June 30, 2015! Prince Fly Guy (Fly Guy #15) will be arriving on August 30, 2015!